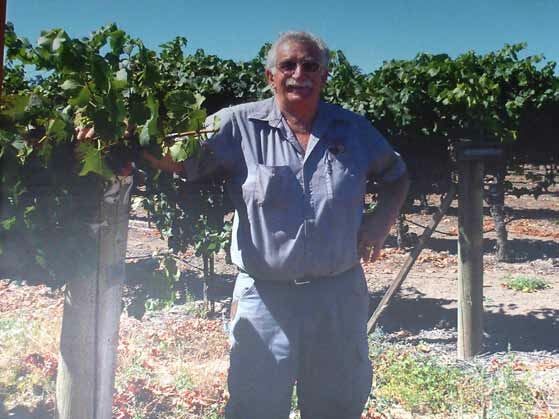 Burt Williams invited the pair to visit him at Williams Selyem Winery where they learned about making Pinot Noir from the “master.” Before long, they began crafting their own Pinot Noir, and over time added Zinfandel and Chardonnay to their lineup. Ben even picked up the habit from Burt of wearing Hawaiian shirts everywhere. 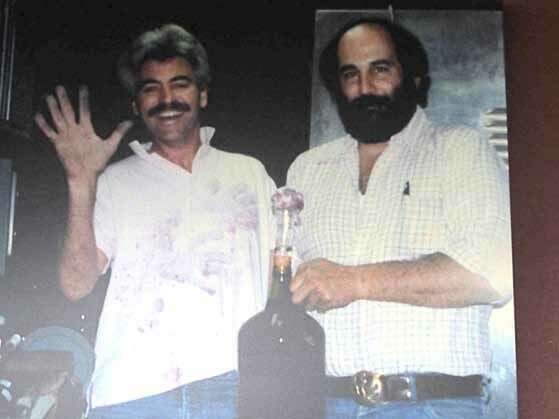 When Ben and Bruce retired from their day jobs, they started a winery in Healdsburg in 1998. 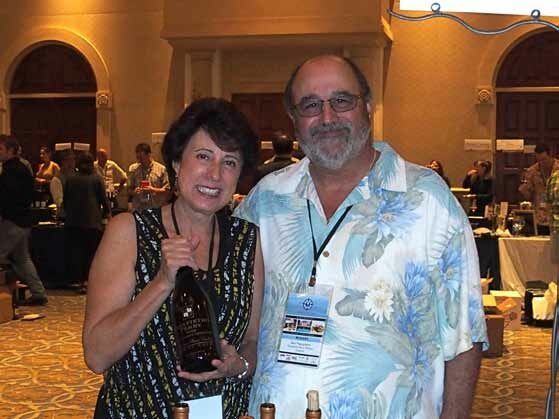 Soon Renae Perry was handling the operations and Yolanda Papapietro dealt with distributor relations. Production eventually reached 6,000 to 8,000 cases annually. A tasting room is open daily at 4791 Dry Creek Road, just north of the town of Healdsburg. Visit the website at www.papapietro-perry.com. I stopped by the tasting room in March 2015, and tasted through the 2012 lineup of Papapietro Perry Pinot Noirs. The 2012 vintage wines have only been released since early 2015 and all are available except the Mukaida Vineyard Russian River Valley Pinot Noir which is made available only to wine club members and is sold out (I did not taste this wine). 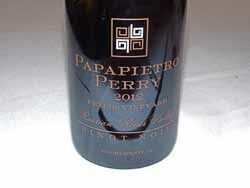 If you liked the Williams Selyem Pinot Noirs crafted by Burt Williams, then you will like the Papapietro Perry Pinot Noirs which are nearly the same in style.